ZINGA® film galvanizing system provides cathodic protection to steel substrates creating a galvanic protective barrier with over 96% zinc content. 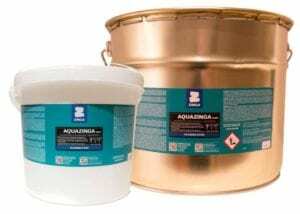 Superior to traditional hot-dip galvanizing processes, ZINGA® provides a recoat-able surface, with exceptional adhesion to the substrate, and continues to prevent rust even in the event of mechanical damages or shrinking and expansion of metals. 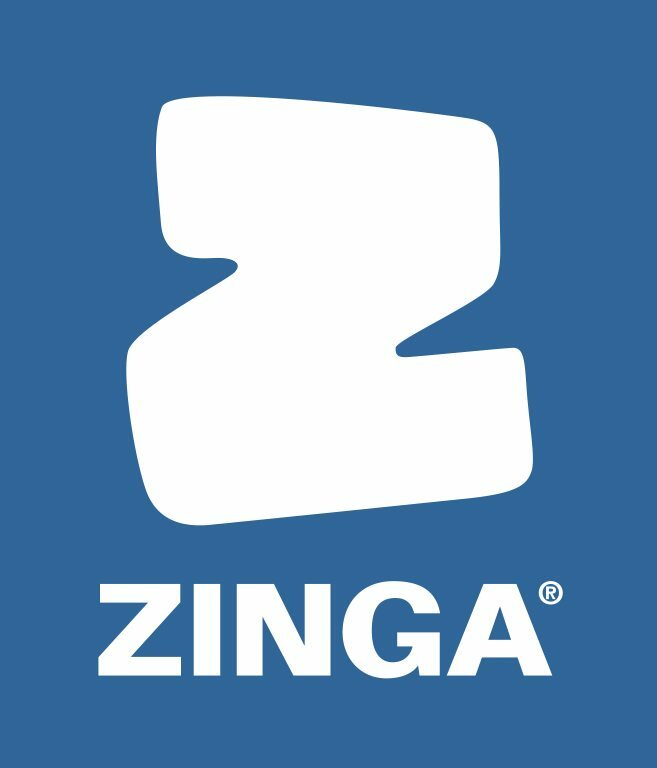 ZINGA® combines the long-lasting advantages of galvanizing and the usability of paint all in a single-step system. 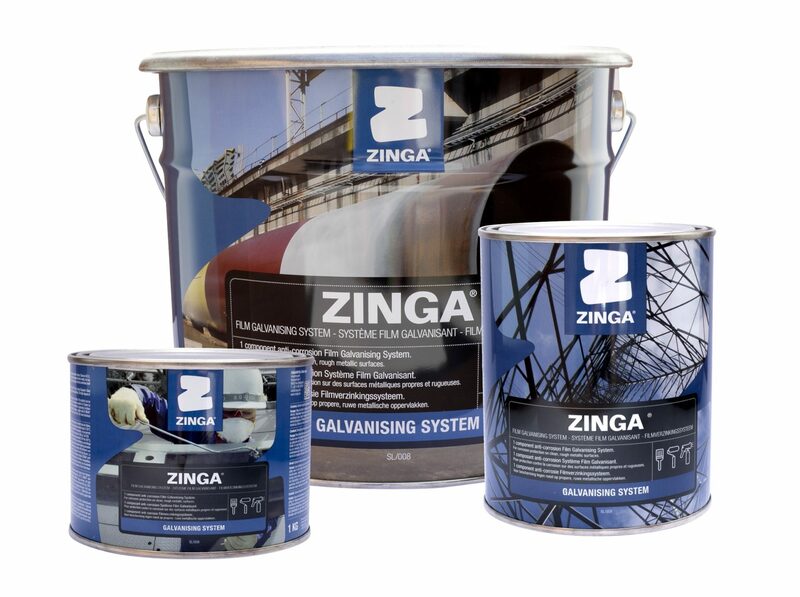 ZINGA® protects more efficiently that other systems and it a great product for many types of steel surfaces, such as storage tanks, bridges & infrastructure, plumbing, marine & port applications, structural steel, and communication towers.